Prime development spot for multi-family housing, condos or other uses! Located just off Northpointe Drive next to the Sandhurst apartments, this spot gives great access to 146 commuters, or to the hospital, shopping, and dining! 5 acres m/l total acreage. 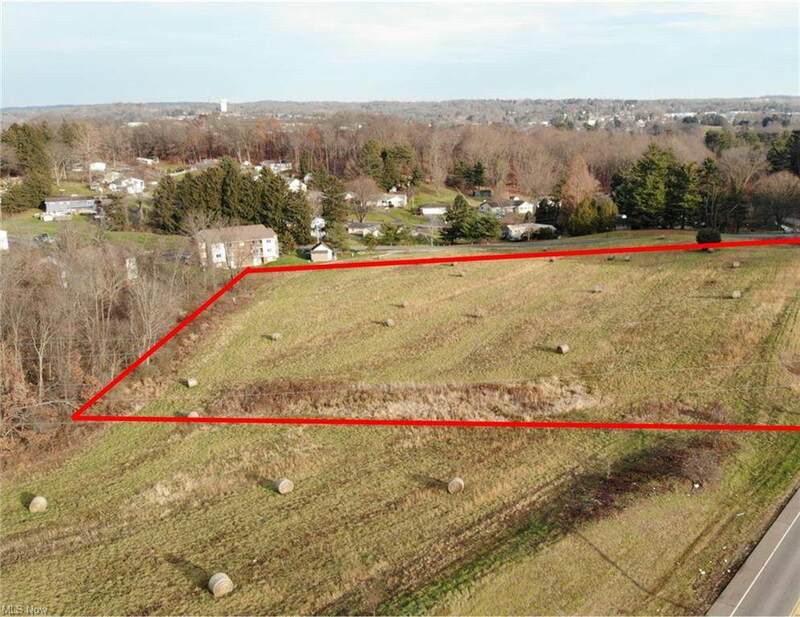 Additional land is available, if needed, however would be subject to a zoning change. 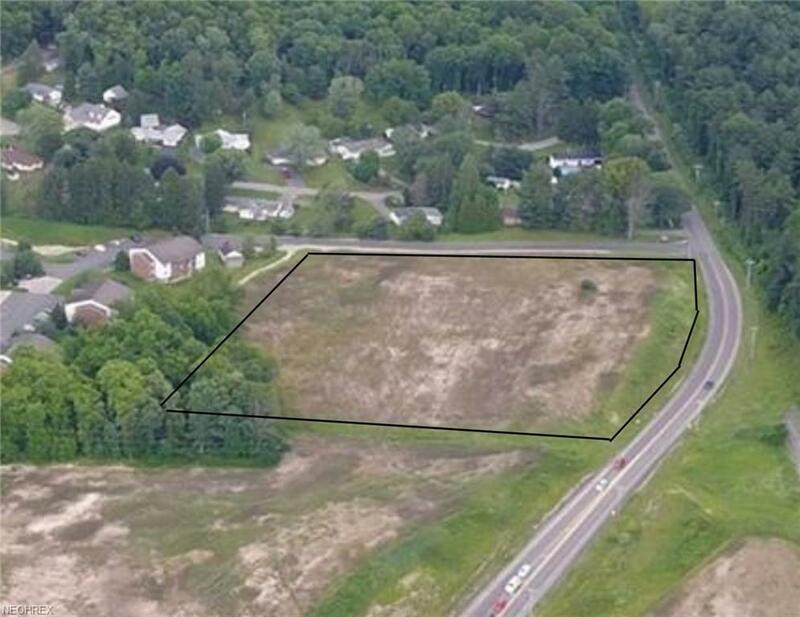 Zoning is RM-1, plenty of frontage along Military Road. Topography is rolling, and this is absolutely beautiful land! Located in the City of Zanesville, all public utilities available. Buyer is responsible for taps. Current taxes are based on CAUV. The property is subject to survey for exact acreage and the final price will be determined by per acre prices. All splits are subject to the Planning Commission approval.